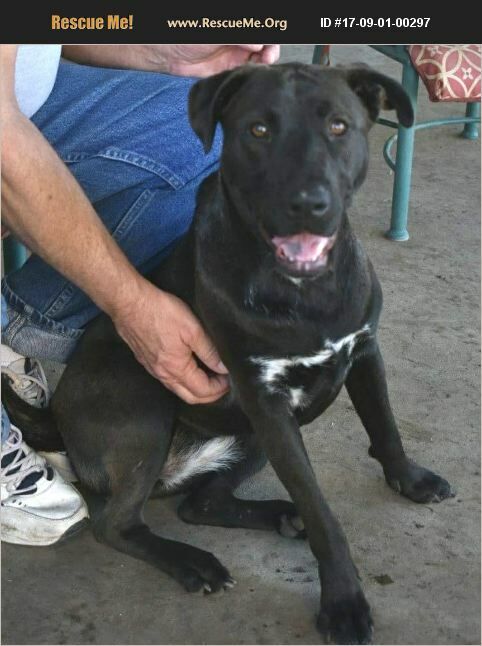 Puddin is a beautiful black with white 1yr old Lab mix puppy. She is used to being indoors, housebroken but may need to adjust to new surroundings. Good with most dogs. She Is slow to warm up to new people, but once she does she is a lovebug!